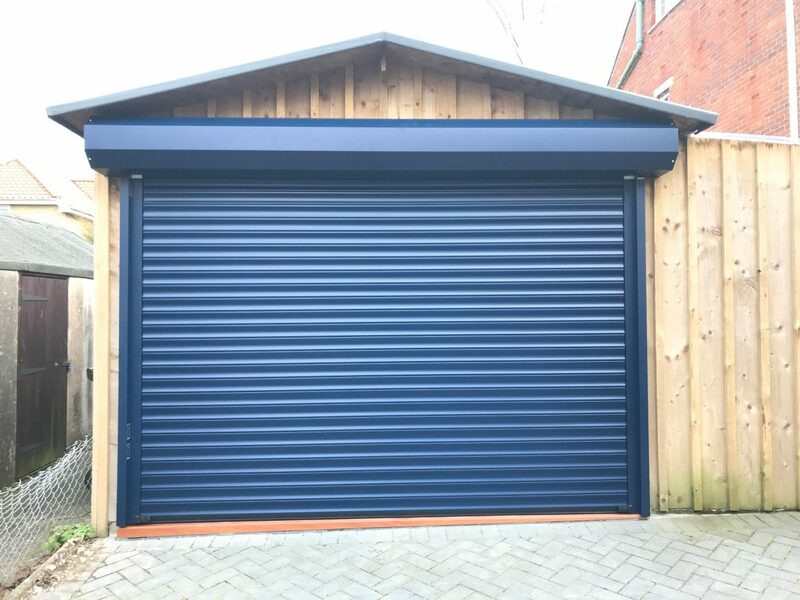 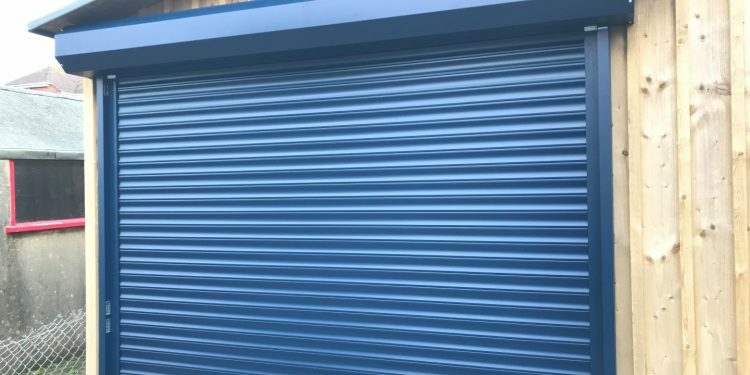 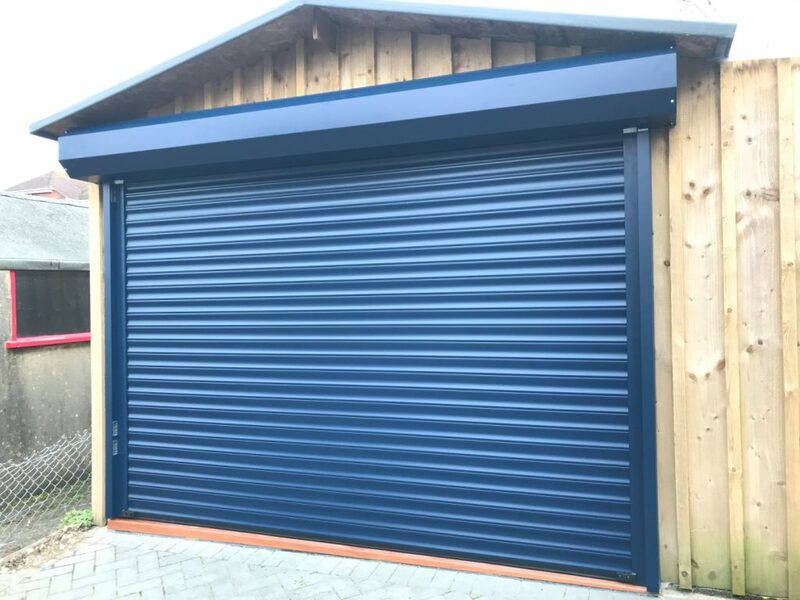 The Dorset Garage Doors team recently travelled to Weymouth in Dorset to install this Garador External Gararoll automated roller garage door, finished in Steel Blue. 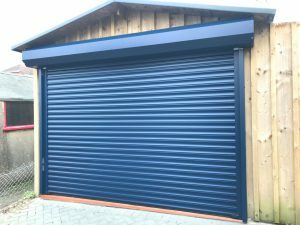 This is an excellent option when internal space is limited, and it also gives a very modern look. 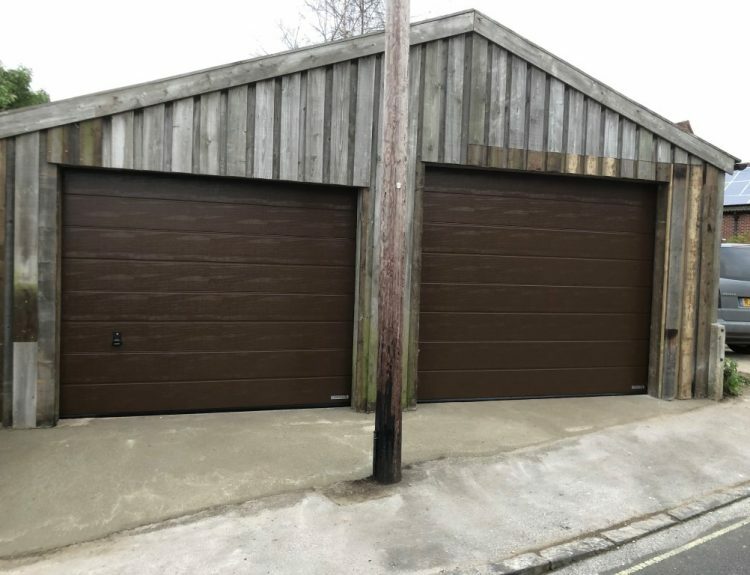 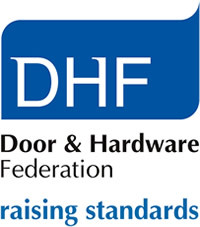 We also supplied and fitted a hardwood chamfered floor bund to counteract the sloping door entrance.